May 12 is Parent/Child Dedication in all services. 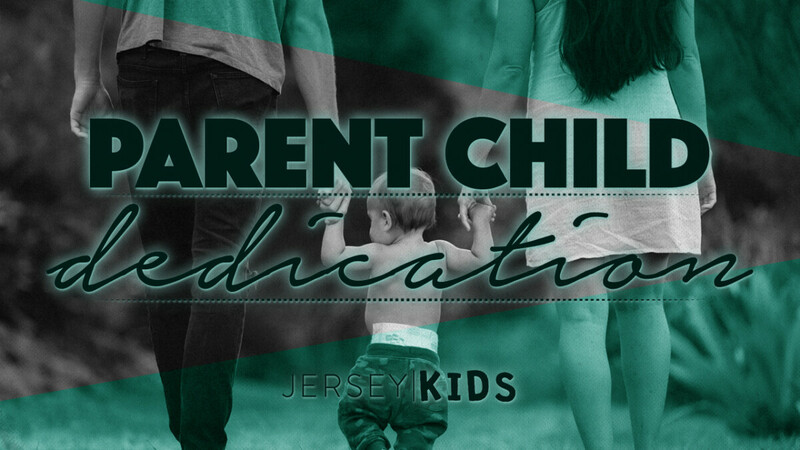 Parent/Child Dedication is an opportunity to publicly dedicate your children to the Lord and ask the congregation to join you in raising your children in the faith. Register online by May 6. Proverbs 22:6, "Start a youth out on his way; even when he grows old he will not depart from it." You must be able attend the Child Dedication Seminar (which is a required class for parents) before the dedication day. This class will be held on Sunday, May 5 at 11:00AM in the Chapel.